The Environmental Protection Agency reports that indoor air has been found to be more polluted than outdoor air. 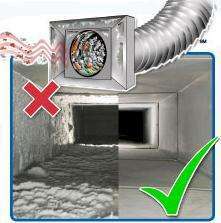 Air ducts, a major component of your HVAC system, work like the “lungs” of your home. 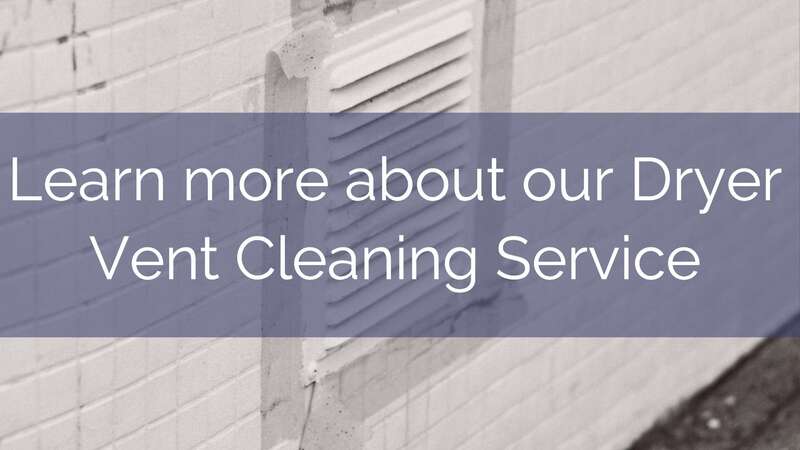 It is important to keep them healthy with regular cleanings by a professional air duct cleaning company in order to keep the air in your home clean and safe. Contaminants such as dust, pollen, mold, pet dander and bacteria flow through HVAC systems and get recirculated an average of 5 to 7 times per day. 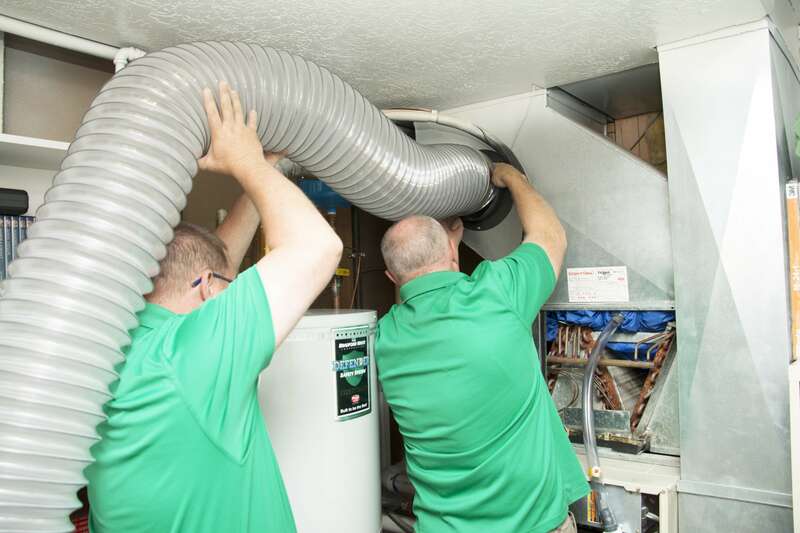 This not only increases the risk of illness in the home but it causes build-up in the air ducts over time, which makes them less efficient and increases energy costs. 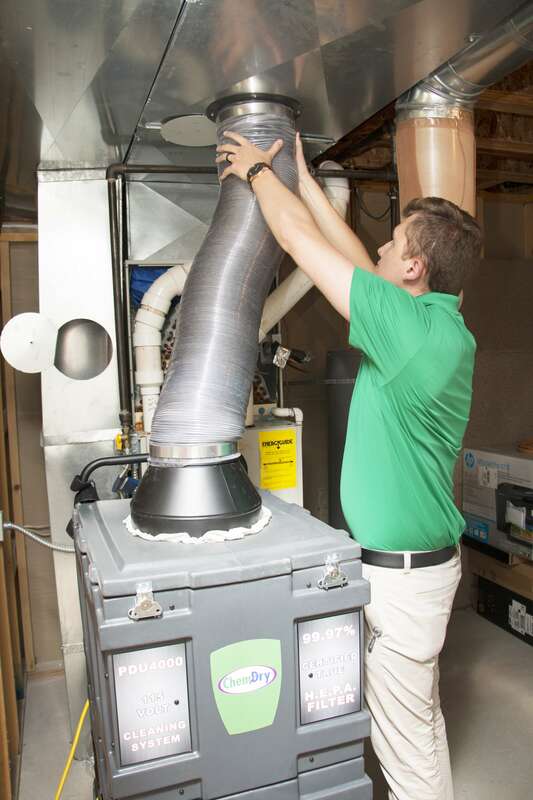 The U.S. Department of Energy research shows that 25-40 percent of energy used for heating or cooling a home is wasted. 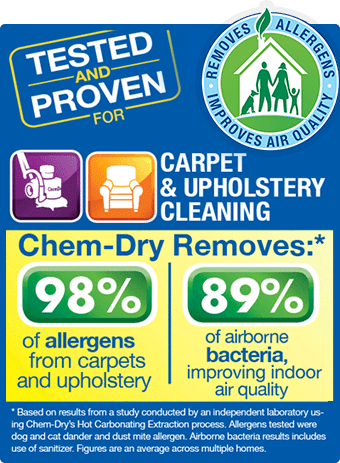 Indoor air quality is of paramount importance. Dirty air ducts and the contaminants they recirculate in the home can be a major contributor to health issues or worsen health conditions like autoimmune disorders, allergies and asthma. 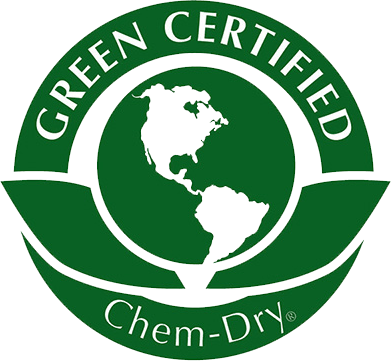 Why Chem-Dry On The Shore Air Duct Cleaning Service?